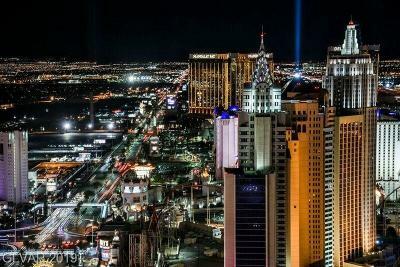 The condos below are all located right on the Las Vegas Strip. 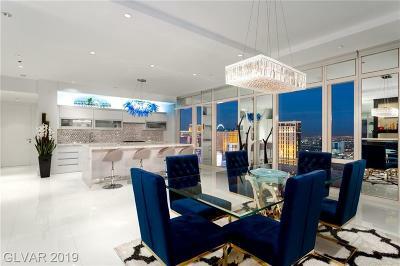 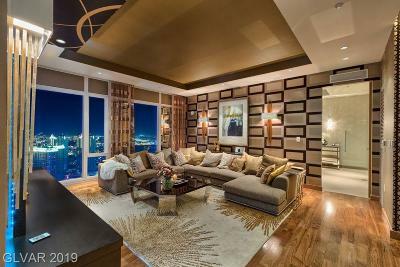 A Las Vegas Boulevard Address is as prestigeous as you can get in Las Vegas Real Estate. 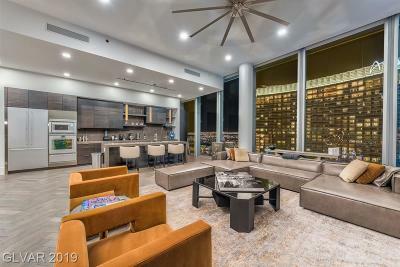 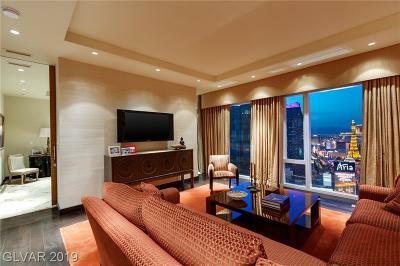 Enjoy Browsing the Finest high rise condos that money can buy in the city that never sleeps.